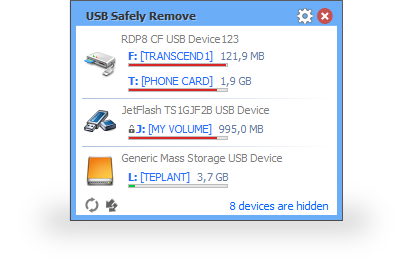 → USB Safely Remove 6.0 released! 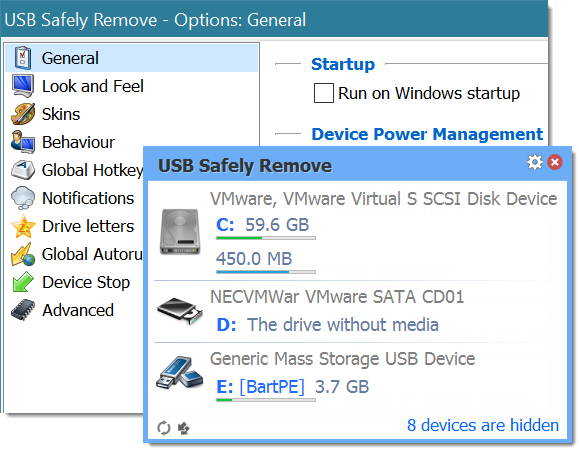 New version of USB Safely Remove is available for beta testing. In this beta we have fixed several minor issues and significantly improved forced stopping mechanism. Now the forced stop will unlock the device in all cases where earlier versions failed: svchost, an NTFS issue (so called $Extend\$RmMetadata\$TxfLog isue), when some low level program like antivirus, backup locked the drive etc. 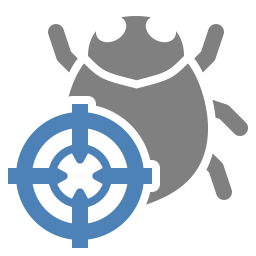 If you had problems with safe removal in previous versions feel free to try the beta and report us if it works for you or not. → USB Safely Remove 5.5 released! → USB Safely Remove 5.4 released! → USB Safely Remove 5.3 released! → USB Safely Remove 5.2 released! 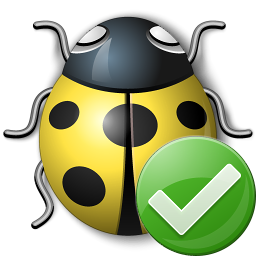 → USB Safely Remove 5.1 released! → USB Safely Remove 5.0 released! → USB Safely Remove 4.7 released! 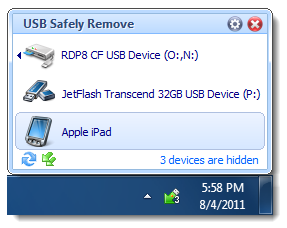 We are happy to announce immediate availability of USB Safely Remove 4.7! 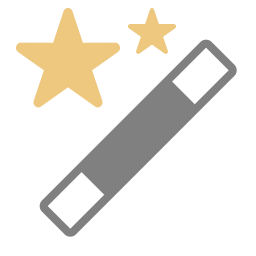 The new version includes some minor UI improvements and critical bug fixes so it's highly recommended to upgrade. Download now or read more below. 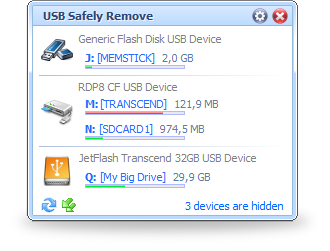 → USB Safely Remove 4.6 final released! 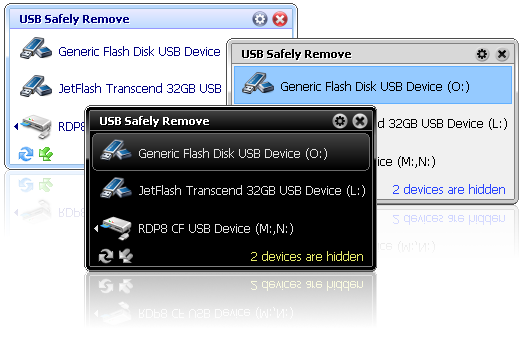 We are happy to announce availability of USB Safely Remove 4.6! The new version includes bug fixes, UI improvements and support of skins. Download now or read more below.